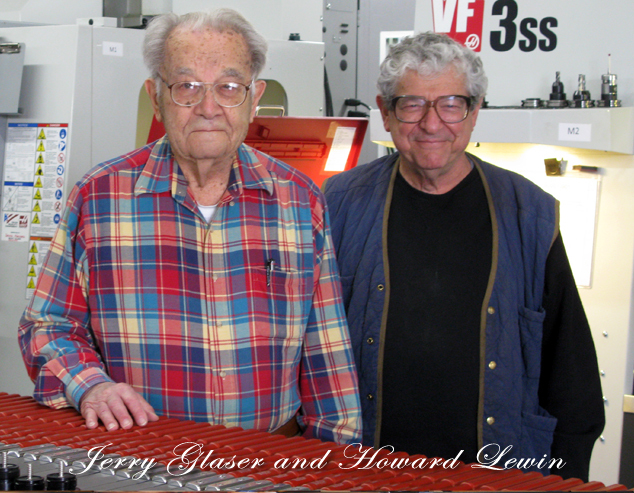 Interestingly enough, Jerry Glaser never had any intention of becoming a tool manufacturer. Even after his friend Bob Stocksdale asked him to manufacture a spindle gouge Jerry tried to show the British manufacturers the advantage of using powder metals. When he received no reply, Jerry decided that the time was right to apply his engineering skills and develop what would become the best woodturning tools on the planet. Read previous: Previous post: Working side-by-side with a legend!